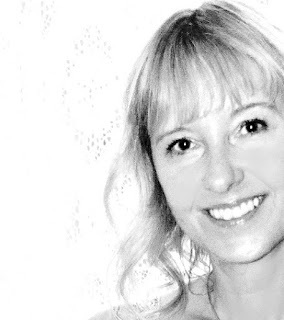 Darkest Sins: Cover Reveal: "The Corvids: Autumn" by Lisa Ann Brown! 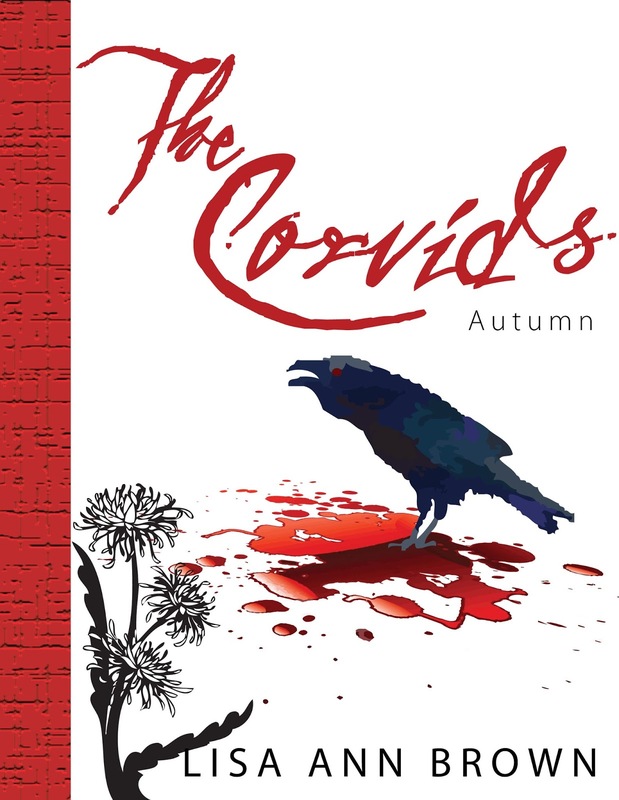 Cover Reveal: "The Corvids: Autumn" by Lisa Ann Brown! Even though this book has already been released (Oct 2012), its cover recently went through some minor changes. Check it out!